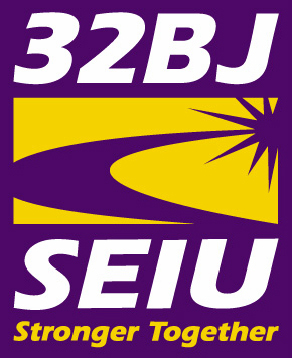 With 163,000 members SEIU 32BJ is the largest union representing property service workers in the country. SEIU 32BJ is growing quickly by organizing workers who are fighting for a living wage, respect, and a voice in their future. We currently offer an opportunity for an experienced organizer to join our team and help build on our success in winning raises and union recognition for low-wage workers. Reporting to the Organizing Coordinator, the Lead Organizer is part of a cross-departmental team. S/He participates in senior staff meetings and planning sessions in the NY/NJ area and union-wide, and serves as a coach and mentor for Organizers. Fluency in a second language, either Spanish or Haitian Creole, preferred. Qualified candidates may send a résumé and letter of interest to Human Resources at HR@seiu32bj.org with “Lead Organizer” in the Subject line of your email.